Popular singer Momina Mustehsan has urged actor Ali Zafar and all men who have violated a woman in any way, to acknowledge their fault and apologise unconditionally. Mustehsaan posted an open letter on social media, admitting that she has been a subject of harassment herself. She shared her thoughts after singer-actor Meesha Shafi openly hit out at actor Ali Zafar of sexual harassment — a claim he has denied. However, Shafi’s statement sparked Pakistan’s own #MeToo movement earlier this week. “This issue is bigger than just that of Ali Zafar,” Mustehsan wrote. “This is about the relationship of trust that men take for granted with women. Very often, as we can see, women are violated by the men they know, trust and often work with,” she added. “It’s because rather than shame the perpetrator, society at large tends to shame the victim. There is also immense social pressure to ‘not say anything’, and keep matters like this private because some people may immediately question the woman’s character, for their own defense, and drag women through courts and humiliate them, knowing fully well that it is impossible to prove cases of physical harassment, hence forcing some women to eventually have no option but to pull back their cases. 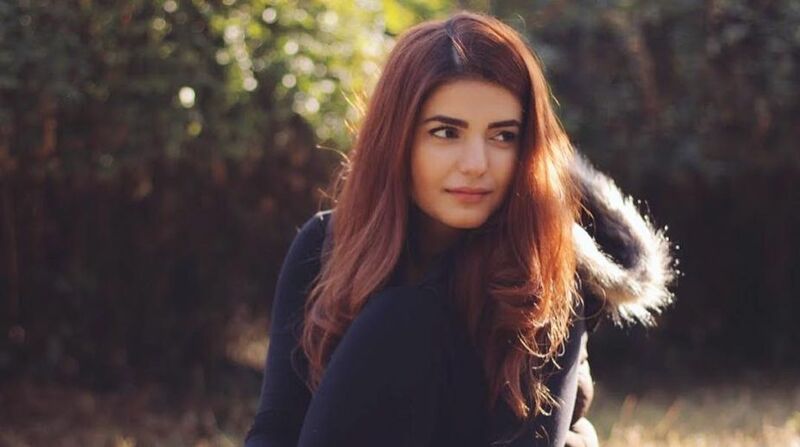 Mustehsan extended her support to all women who have had to deal with inappropriate behaviour. “It’s time Pakistani women are able to stand up and hold their oppressors accountable, no matter how strong or influential they are… They are strong because we are weak – let’s change that,” she asserted. Harassment of any form is “not okay”, reiterated Mustehsan, adding: “I would want to ask Ali Zafar and all other men one question: do you think you have ever, knowingly or unknowingly, violated a woman in any way or form? “If you have (no one is an angel), I request you to acknowledge your fault, apologise unconditionally, learn from the mistakes, and become a better human being.